With no slingshot in sight, it appears those obnoxious pigs will run amok. Maybe. 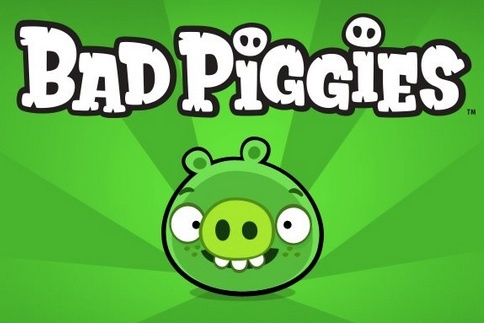 After weeks of teasing its fans, Rovio Entertainment finally revealed that the next game in its Angry Birds series, Bad Piggies, will release on iOS and Android September 27, with Mac and PC versions to follow. The big mystery, of course, involves what type of game this will be. From the title, it appears to put the pigs in the spotlight, perhaps with players controlling these creatures in some respect. Does this mean the developers will turn the tables on the Angry Birds? Will they even make an appearance? That remains to be seen, but we expect more details in the days and weeks ahead.